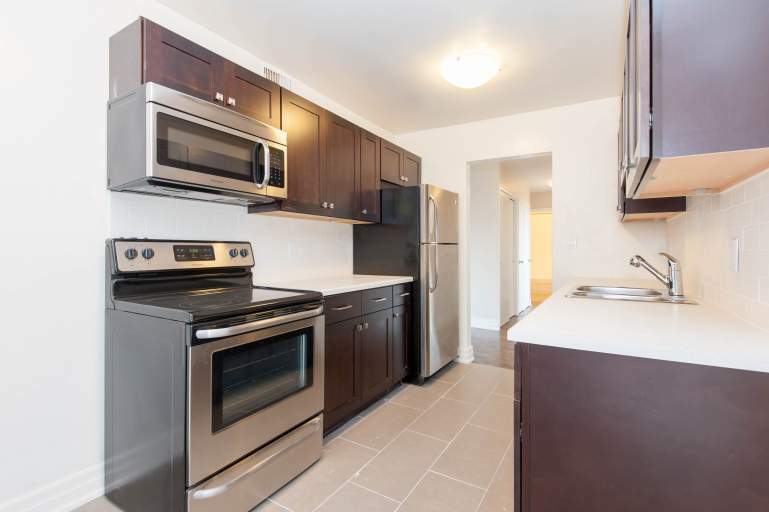 Bright two bedroom apartments for rent in excellent Burlington location! 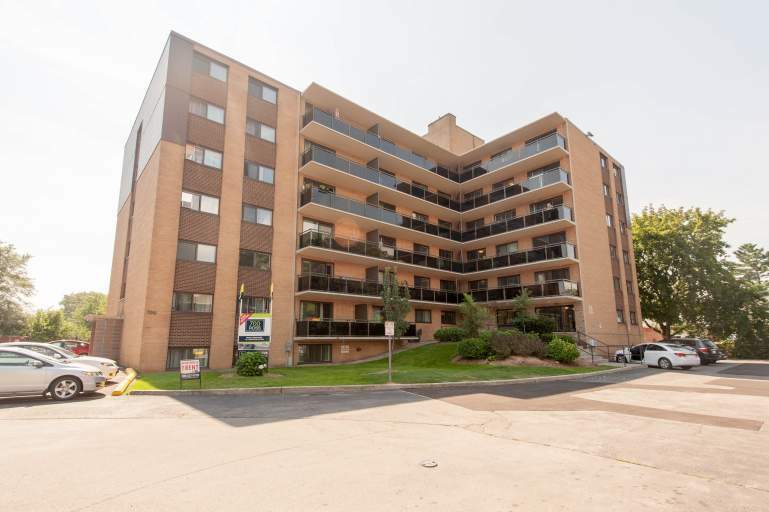 Perfectly located in downtown Burlington, 700 Ross allows for an easy commute to amenities and all surrounding areas. 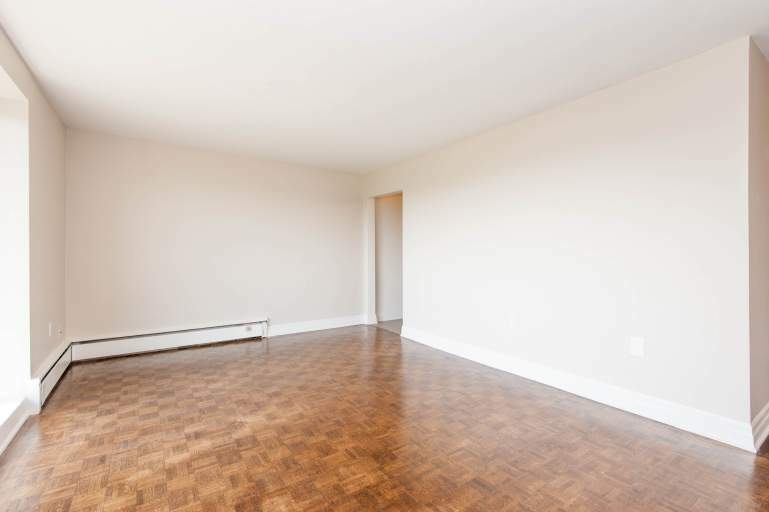 Attracting young professionals because of its access, and retirees due to its relaxed atmosphere and scenic beauty, 700 Ross offers all the comforts of home without the hassles of home ownership and ongoing maintenance. 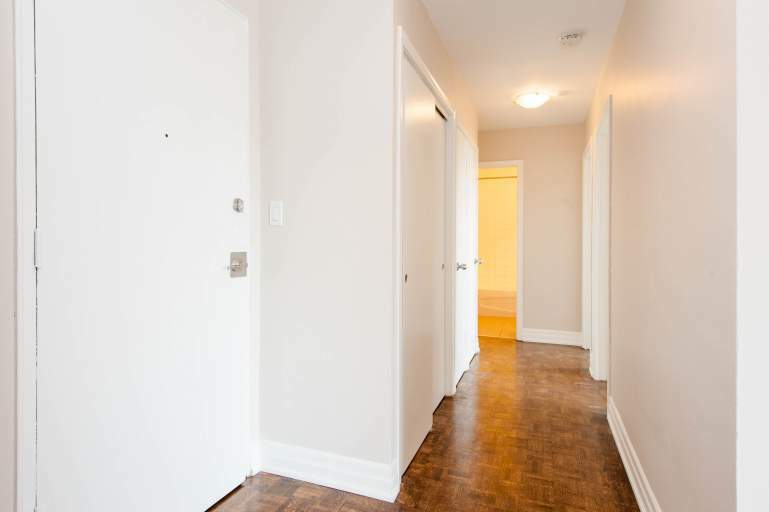 At 700 Ross, we offer various newly renovated one and two bedroom apartment types, giving you the option of finding the size and design that best suits your needs, desires and lifestyle. 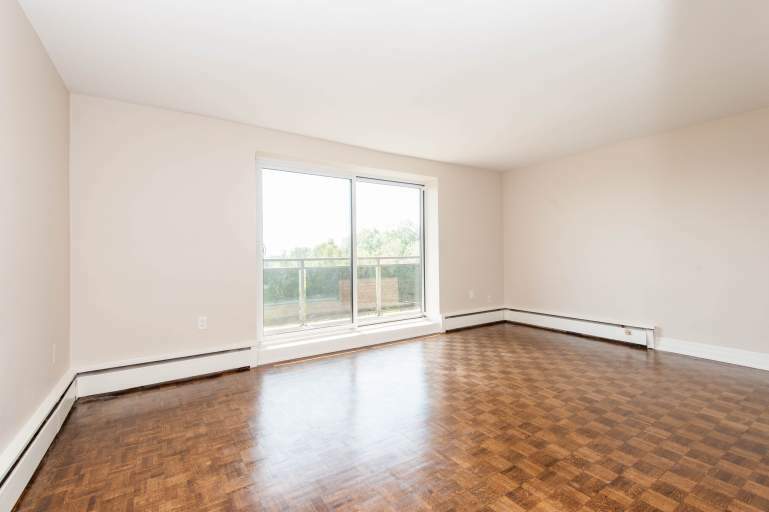 Enjoy views of Lake Ontario from your balcony, newly upgraded hardwood and porcelain flooring, and renovated kitchens and bathrooms. 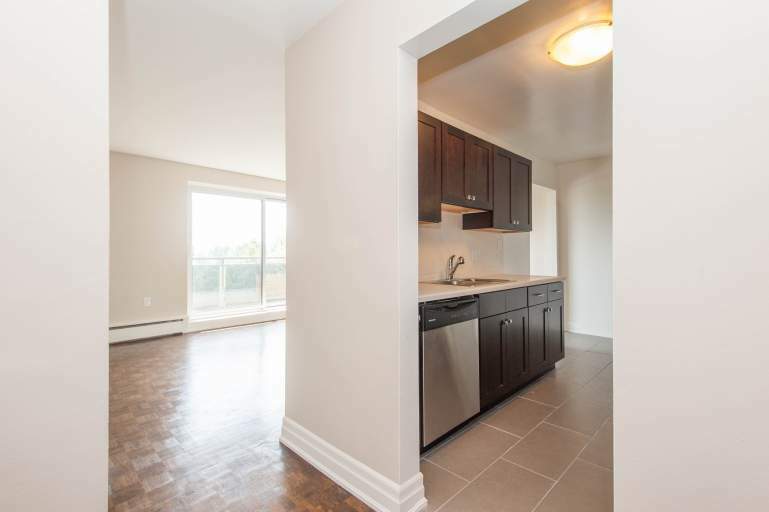 These Burlington apartment rentals are just a short walk away from the GO Transit Station and is minutes from the QEW, making commutes to work or school easily accessible. 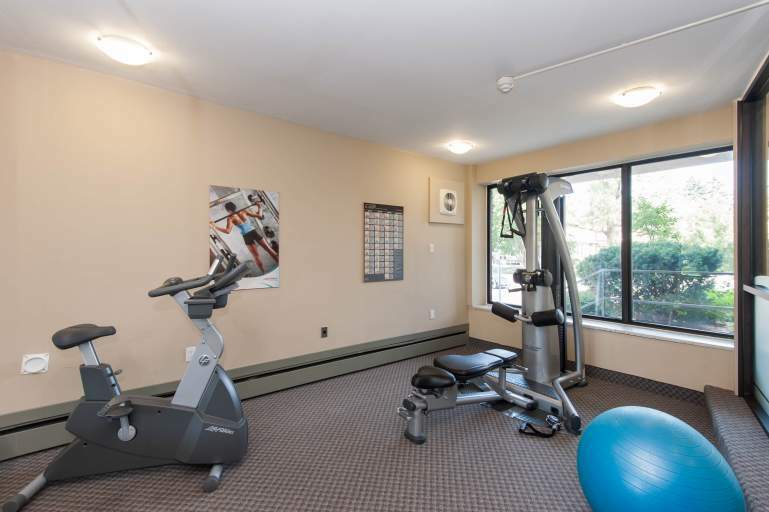 Numerous amenities and conveniences are nearby on Brant Street including restaurants, boutiques, grocery stores, and medical facilities making this Burlington location one to call home. 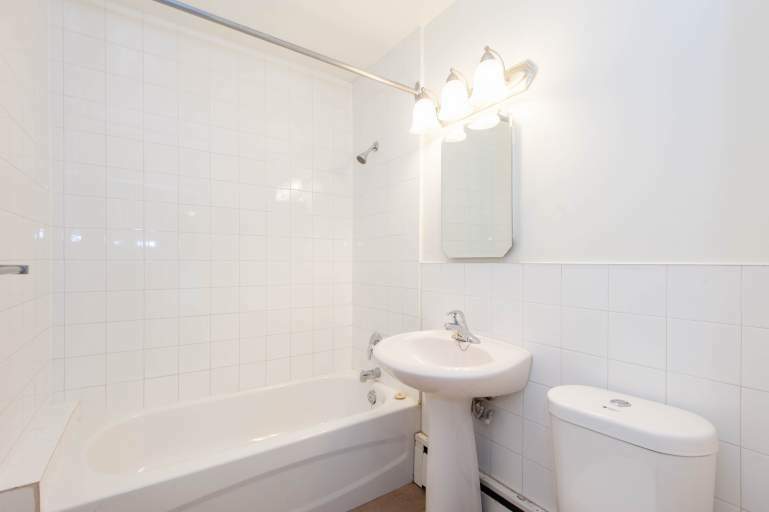 700 Ross is at the cusp of Lake Ontario and several local downtown attractions.